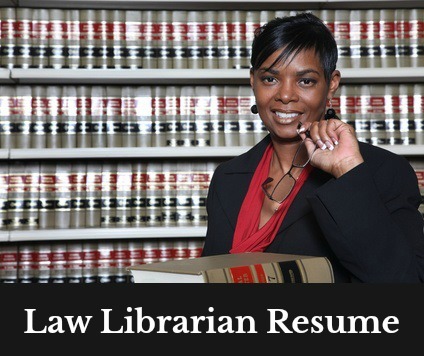 Tailor this law librarian resume to include your own experience, skills and strengths as they relate to the law librarian job opportunity. Articulate your suitability for the position in your profile statement to immediately capture the reader's attention and interest. Your work experience details should closely and concisely target the librarian job opportunity. As an information professional, your resume should very clearly demonstrate your ability to synthesize and present your own information in the best possible manner. Over 5 years experience providing high-level legal, business and law-related reference and research services in a large law firm setting. Strong track record of in-depth specialized and technical research for Litigation, Corporate and Financial projects. Highly competent at locating information and providing reference services from a wide range of print resources and electronic databases. Demonstrated ability to solve complex legal research problems and apply knowledge of legal reference sources. Proven ability to professionally present information both verbally and in writing. Known to be able to quickly and calmly adapt to changing priorities and demands. In-depth knowledge of the U.S. legal system, legal terminology and legal citation systems. Provide in-depth research for Corporate, Litigation, Financial and other areas to attorneys, paralegals and administrative staff using varied print and electronic research tools. Review, evaluate and select information resources according to currency, reliability, relevance and cost effectiveness. Respond to Litigation, Financial, Corporate and General reference questions. Compile and organize research information into a coherent and focused collection. Effectively monitor, maintain and develop library collections. Provide guidance and training on library resources to staff. Monitor and keep current with litigation, legislation and regulatory developments and advances in information resources. 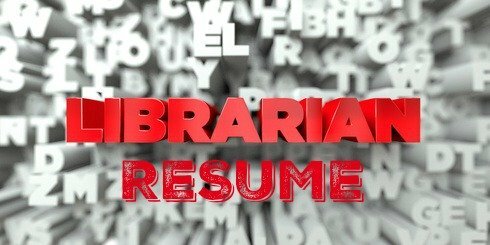 If you are looking for a resume sample for a librarian in an academic environment click below. This librarian job description will help you with creating your resume.